This week I photographed at least two structures that are remains of the 1904 World’s Fair. 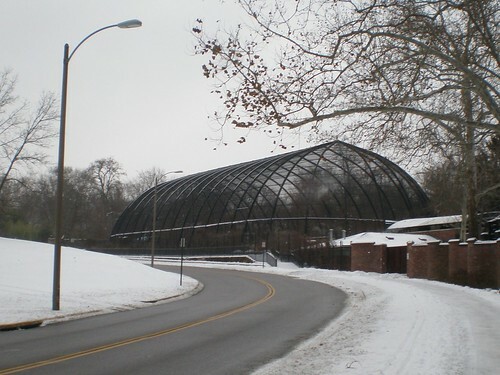 The First was the Birdcage at the Zoo which I visited right after the snow we got a few days ago. The other World’s Fair leftover I photographed was actually a double-whammy. 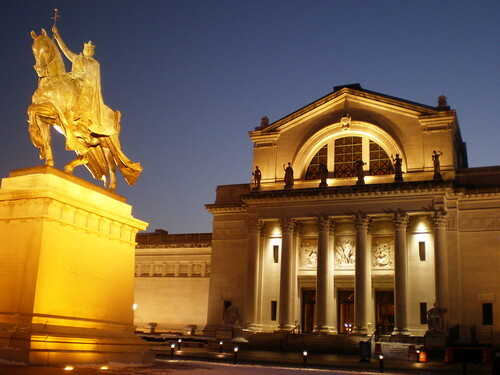 Both the St. Louis Art Museum and the Statue of St. Louis in front of it (according to this website) are remnants of the St. Louis World’s Fair. The main thing I am missing here is Brookings Hall and other Wash U Buildings.